The Workplace Café recently opened its second branch in Banawa. 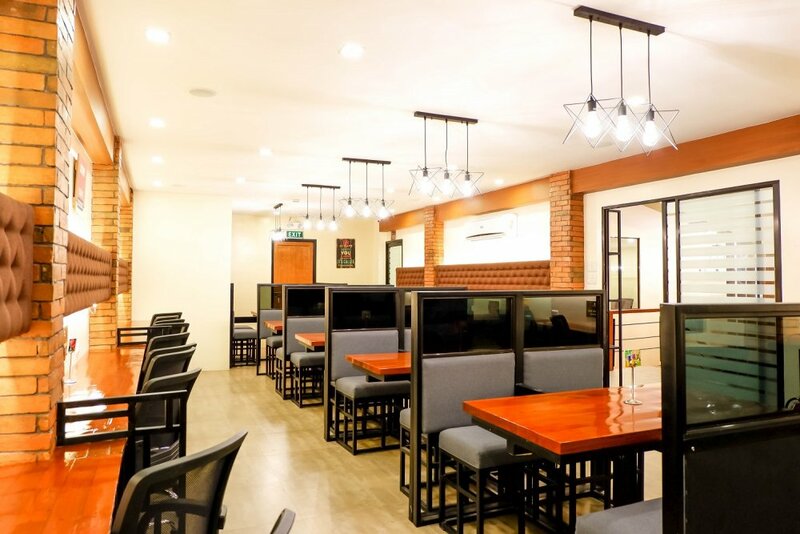 They are the pioneer of the co-working café concept in Cebu. It is both a co-working space and a coffee shop. The Workplace Café adapts and Plant and Grow program. For every bag of Hineleban coffee beans, a tree is planted. They practiced this since they first opened in Ramos in November 2016. Students and professionals alike are regulars at The Workplace Café. The café’s simple system has made it attractive to its clients. First, you log in at the reception desk. After which, you choose your complimentary drink, get your WiFi code, and get to work. It is a good place to be productive. It has high-speed fiber internet, power outlets, bookstands, and comfortable seats. They also offer printing, scanning, and photocopying services. To fuel your brain, they have a menu of pasta, all-day breakfast, pastries, healthy drinks, and coffee. The Workplace Café Banawa has a seating capacity of 120 people. It has ample parking for its customers. It also has cubicles, lockers, power nap stations, and conference rooms. Walk-in rates start at Php50 for the first hour. It costs Php35 for succeeding hours. A whole day rate is Php280. All rates include free WiFi and a complimentary drink. Customers can upgrade to unlimited coffee for Php70. Customers can avail of a monthly rate of Php4,000. This includes locker use. Conference rooms are available for use at Php550 for the first hour. This rate comes with Php200 consumable on food and drinks. For succeeding hours, it costs Php450. The café also offers a Productivity Card. For every Php100 of services and products, one point is credited to your card. During your birth month, you are entitled to a free drink. Freebies and surprises are also in store for cardholders.